Procare Dental > Blog > Dental Clinic > Dental Clinic In Mumbai > Why and when are root canal treatments required? 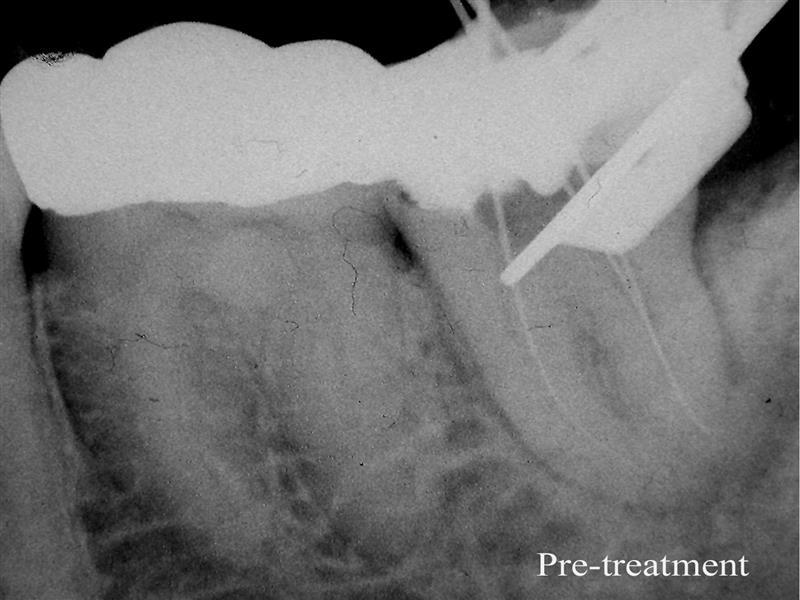 Why and when are root canal treatments required? Are you experiencing any serious issues with your tooth? You may really wonder, do I require a root canal? You should rush to consult any of the Dentists in Mulund. Root canal treatment is largely performed when the pulp or the nerve of the tooth is inflamed and infected mainly due to cracked or broken tooth, dental decay or an injury to the tooth, as per the American Dental Association. Endodontic therapy is also known as root canals in the medical field. Dentists in Mulund are known for their best root canal treatment. In the procedure of root canal treatment, a dentist uses a drill in order to remove the pulp and nerve and also seals up the tooth to protect against any further additional damage. It is to be remembered that only an endodontist or your dental specialist can determine properly whether a root canal will treat adequately your issue. As per the American Association of Endodontists, the most general symptom that may show the need of treatment for a root canal is the extreme pain in the tooth. The pain’s intensity may range from mild to severe for certain patients. It may for some patients intensify or lessen throughout the day, or on the tooth, it may get worse only when you indulge in bite down. Most of the patients may experience sensitivity prolonged to liquids or hot food. Your gums may also feel swollen or tender near the problem area. You can approach dental clinic in Mumbai for root canal treatment so that you can solve this dental problem immediately. In case, if you find any of the above-stated symptoms then must contact your Dentists in Mulund right away. Do indulge in explaining your symptoms to your dentist personally on your visit to the clinic or fixing an appointment with the specialists on call explaining the right symptoms and right cause. This way significantly arranges an appointment or you can also contact emergency care depending on the severity of your dental problem. Do apply an ice pack to the outside areas of your jaw in order to alleviate swelling and soothe the pain. When you personally visit the dentist with your appointment then your Dentists in Mulund will thoroughly examine your tooth plus take X-rays to diagnose the actual cause of your dental problems. Your dentist after proper examination will be able to correctly mention you the best course of the action in order to resolve your symptoms or request you to visit a particular specialist or an endodontist, who treats certain nerve damage to the teeth. Your dentist may recommend a root canal depending on the cause of the problem, or an entirely different and perhaps less invasive dental related procedure on what is diagnosed. It is the fact that only your endodontist can personally answer all the queries related to the root canal treatment!